We enjoyed meeting officers from the Fort Mojave Tribal Police Department last week when they received training on their new Commander 3400 surveillance trailer. One of the features they were quick to appreciate is the tool-less setup on the trailer’s embedded solar panel which will get a lot of use in the Southwest desert clime. They also opted for the diesel generator* as it runs cooler and is better suited for warmer environments. 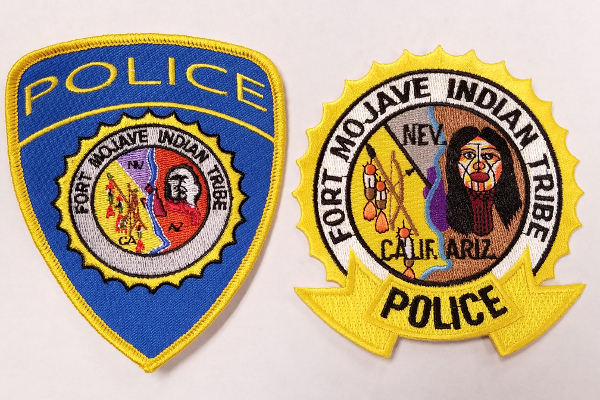 Fort Mojave Reservation has a unique jurisdiction which covers thousands of acres among three states: Arizona, California and Nevada. *You can find more info under MPS FAQs for Commander 3400: Why Would I Choose a Diesel Generator?